Every week the Government of India publishes a number of Job Opportunities for the aspiring candidates in the Employment News-Paper. This Employment News is available in English, Hindi and Urdu version. 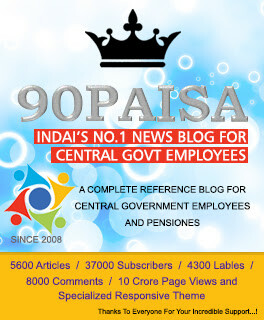 The News-paper publishes the employment latest job notifications from various Government Departments and Organizations such as Central Government/ State Government/ Public Sector Companies etc.